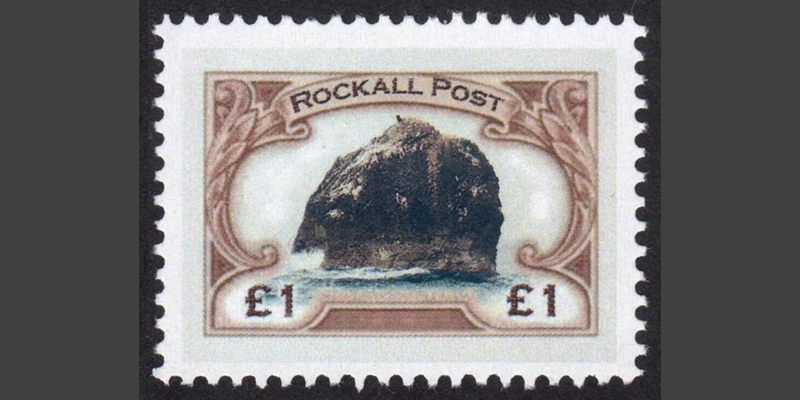 When we came across a stamp bearing the name of Rockall – an uninhabitable granite islet in the North Atlantic – we were intrigued about its origins. 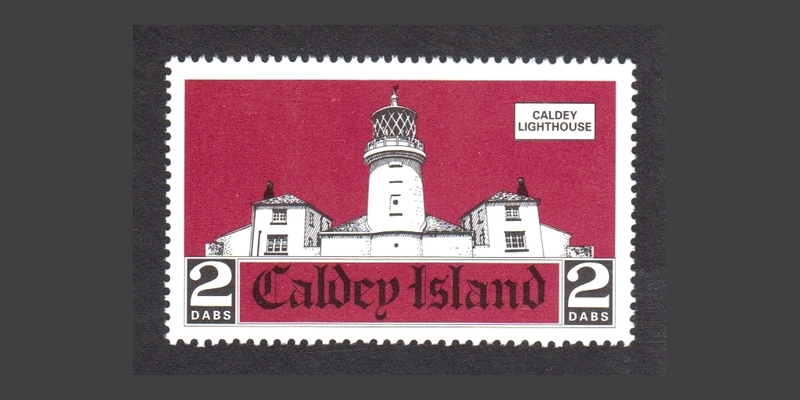 We’ve acquired some Caldey Island stock for the first time in ages, so it seems an appropriate moment to look back at Caldey’s stamp issues to date. 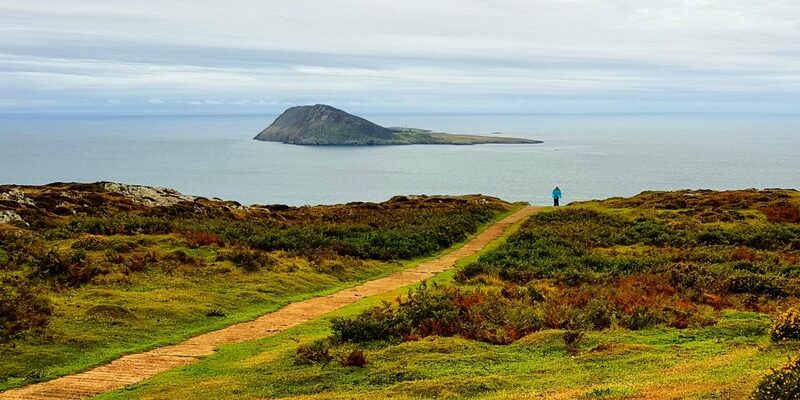 While on holiday in North Wales, it was lovely to head to get a great view of one of the most well-known local-stamp-issuing British islands – Bardsey. 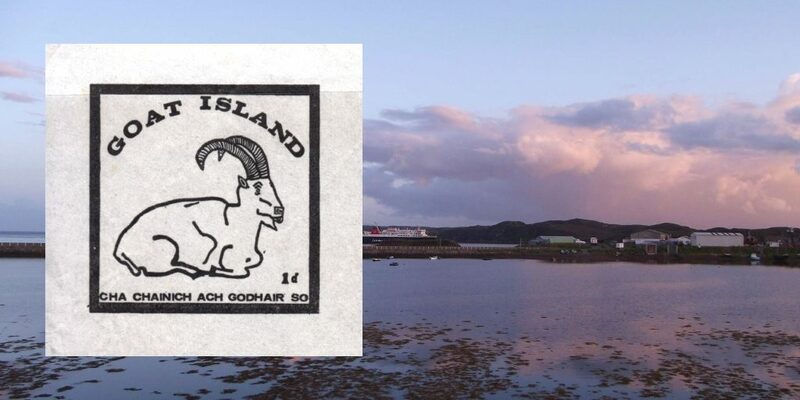 This Goat Island Cinderella label is a philatelic curiosity, for which no information comes up in Google. So what is it, and where does it come from?